Located on the first floor of the Elwood Center for Student Success, the Office of Career Services assists the traditional student population with career development and employment needs during the college years, and provides the essential career resources to help students enter and navigate the professional world. Regular hours are 8 a.m.–4:30 p.m. Additional hours may be available by appointment. 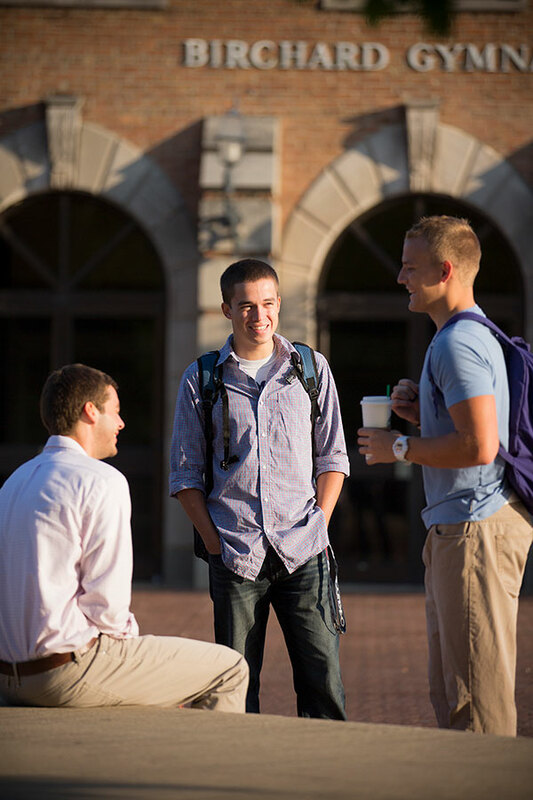 The Office of Career Services offers several resources for students, including job postings and career tips, through the Olivet Portal at https://my.olivet.edu. This page is intended for undergraduate students. If you are a student through the School of Graduate and Continuing Studies, please contact SGCS Career Services or SGCS4help@olivet.edu.